Hello friends! Hope you all are having a great day! Today is the last day of the month, oh my! in few weeks my daughter is back to school and then we have to start preparing everything for Christmas!! I know, you don't want to have the cold weather (I am not a cold weather person), but I prefer a warm cup of cocoa in a cold winter morning than 110 degrees, that's too much, LOL. Anyway, just in case you want to be prepared, Crafter's Companion has a really nice selection of Christmas set from the Vintage Christmas Collection. Let me show you the cards I have for you today using a couple of these sets. There's snow one like you. For this card I used "Let it snow" set, die-cut the sentiment with circle dies, then I die-cut snowflakes using Candy Red Shimmering cardstock, I cut a panel from Patterned paper and added a bigger piece of Candy Red Shimmering cardstock and added stitches, then added a very thin piece of Gold Dust Shimmering cardstock and added stitches as well. Then added the snowflakes, the sentiment and pearls. I used the panel to a scored piece of Ultra Premium White Cardstock. PS: Hopefully, I will start posting more often, I have a back problem right now, I am slowly getting better. Thanks to all my friends who sent me well wishes. I really appreciate them. Post by Crafter's Companion USA. So today, I have this super cute and easy card using "Winter Silhouettes" set from Sweet 'n Sassy Stamps. Cut a panel from Light brown cardstock, 3.75" x 5". Stamp image and sentiment in Versamark Watermark ink, then add white embossing powder and heat set. Add a little piece of red cardstock on top, tie on copper twine. Add gold sequins and add panel to card base with foam adhesive. 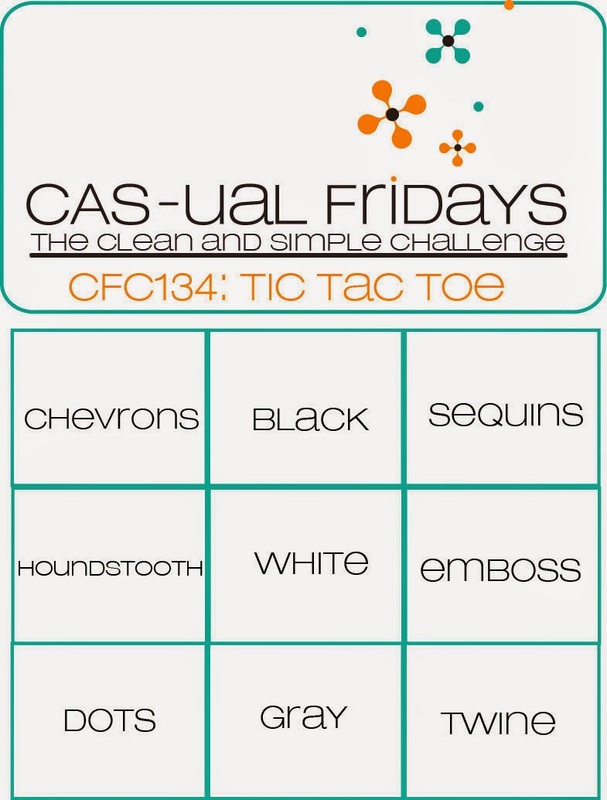 Simon Says Wednesday Challenge: Embossing. Hello friends!! 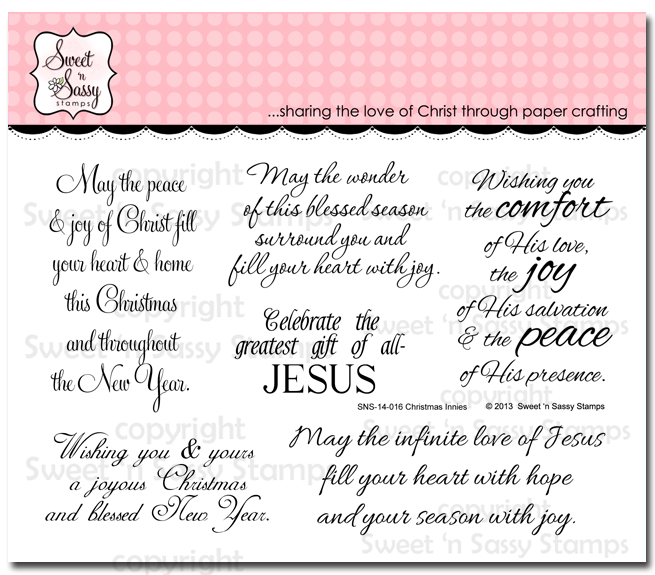 I have another sneak peek today, this time is from Crafter's Companion Sheena Christmas Collection. this collection will be available next week on July 30th!. It has beautiful images! 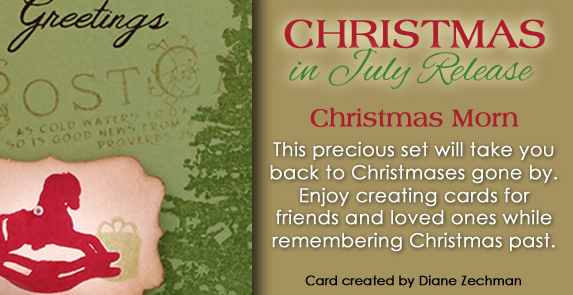 Today, I want to share with you a card I made using "Country Christmas" set. Make card base from Green cardstock, cut about 1/4" from front side and add a scallop border from Gold Dust Shimmering cardstock. Then emboss it with "Petite Dots" embossing folder. Wrap wire and satin ribbon, make a bow. Cut image and mat it with Candy Red Shimmering Cardstock. Hello friends!! 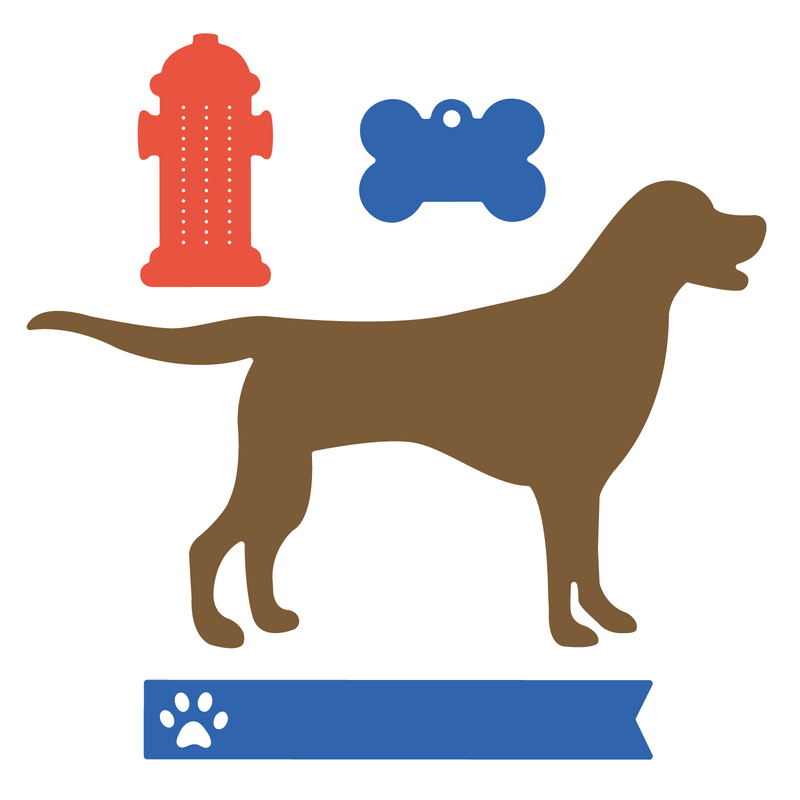 Today, Top Dog Dies is starting sneak peeking projects for our upcoming release, take note of the day: July 29th!! These new dies are amazing, you are going to love them all. I have 2 projects for you today, showcasing some of them, so let's get started. Relax: I have to confess I d not drink, but once in a while I get a Virgin Piña Colada, so delicious and refreshing. I think these dies are going to be your favorite for special occasions, friends get together, or just chill out! My card is super simple. I used 3 new dies here: The cocktails die, the label die and the banners. 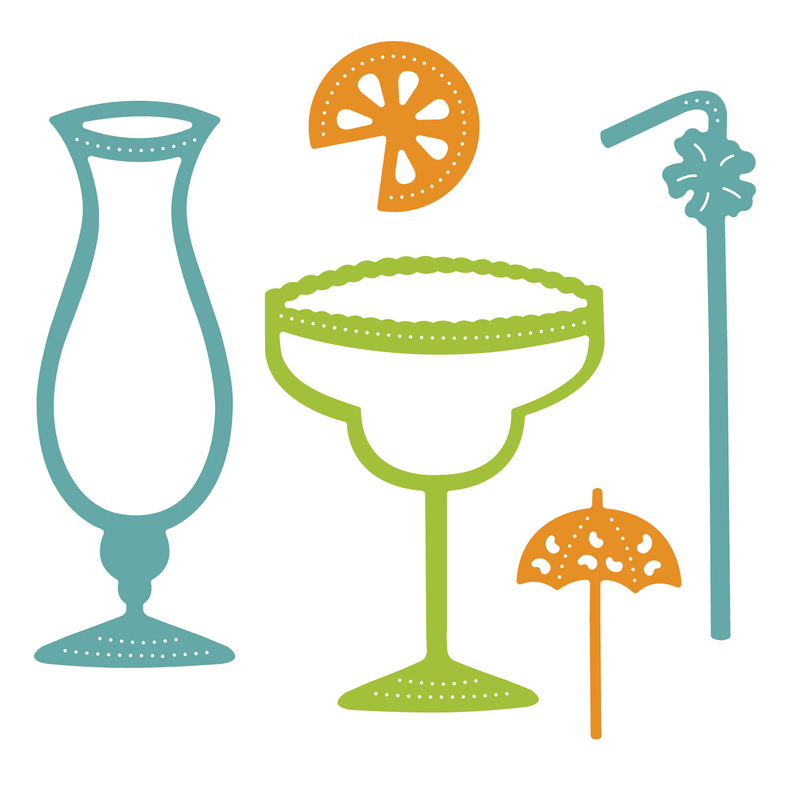 The cocktails glasses were die-cut in white cardstock and colored with Spectrum Noir Markers. I have some crushed glass (from many years ago) and added that to the glass tops. The bottom banner was scored about 1/8" from each side of the word and then another 1/8" to fold it and create the new banner look. Corset: A lot of great ideas to use this die! I went a little bit Vintage. For this card, I die-cut the corset twice, 1 in red and 1 in ivory, then I removed the cut pieces from the middle and bottom are, and added the ivory piece behind it to create a little bit of contrast. Then took a piece of patterned paper and added the banners in ivory to each corner and added zig zag stitches. Final touches were stitches on the patterned paper, paper flowers and ribbon. Also, 2 more dies coming in this month's release, I will show you more projects soon. Stay tuned, a super giveaway is coming!! Sadly, our DT Coord. is sick and is not in the office today, but it is coming!! Hope you like my projects and tell me which one is your favorite! PS: Giveaway alert!! One lucky winner will receive the whole release, value over $100!! This is fantastic, enter HERE and good luck! All entries are due July 31, 2014. One winner will be selected and notified by August 5, 2014. This is a sneak peek of what is coming tomorrow! 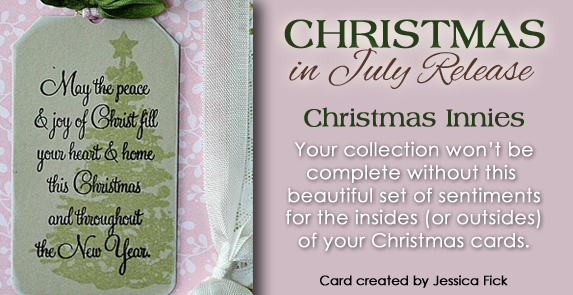 Beautiful Vintage Christmas sentiment sets from Crafter's Companion. You are going to love them very much. For my tags I used the "Home for Christmas" set. Die-cut a couple of tags on Ivory Cardstock. 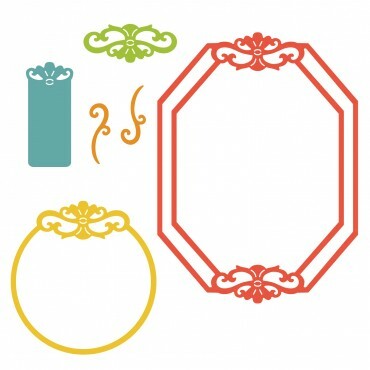 Die-cut circle for top details in Candy Red Shimmering cardstock. Stamp sentiment on tags in Black ink. Die-cut leaves from green felt, add to tag, glue on a red button. Add green twine. 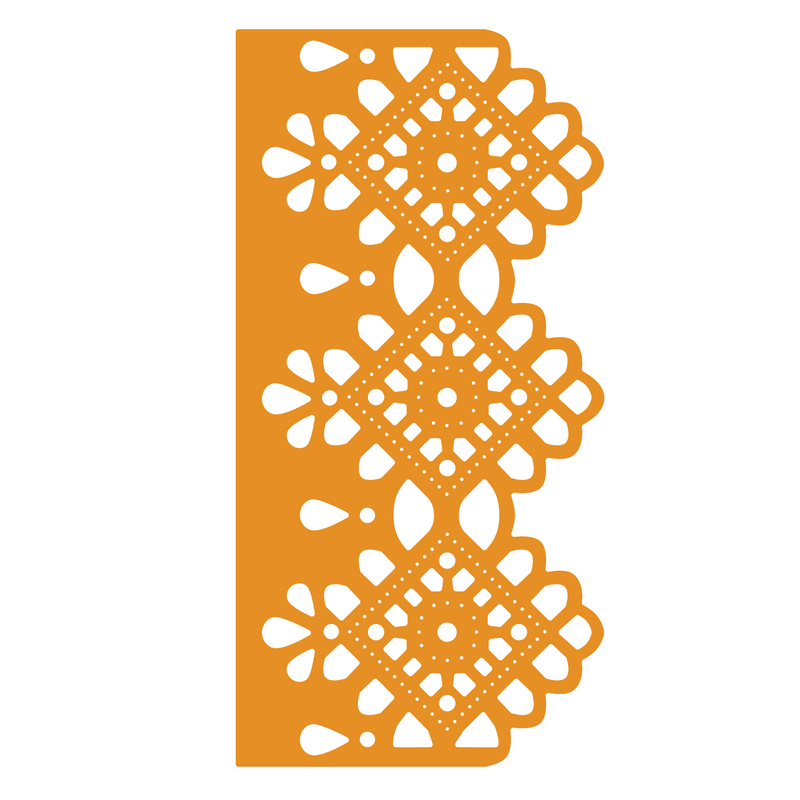 Die-cut snowflakes in Gold Dust Shimmering cardstock, add them to tag. Add gold sequins. Tie on red ribbon and green twine. Die-cut a couple of tags on Ultra Smooth Premium White Cardstock. Stamp sentiments on Ivory Cardstock in Black ink. Then cut them and adhere them to patterned paper, add stitches. Die-cut leaves from green felt, add to tag, glue on a red button. Add red twine. Die-cut snowflake in Gold Dust Shimmering cardstock, add it to tag. Add red sequins. Tie on jute twine to tags. Hello friends! Today I have a sweet card for you using the amazing dies from Top Dog Dies. I got inspired by the sketch from Retro sketches. Cut a panel from Yellow cardstock. 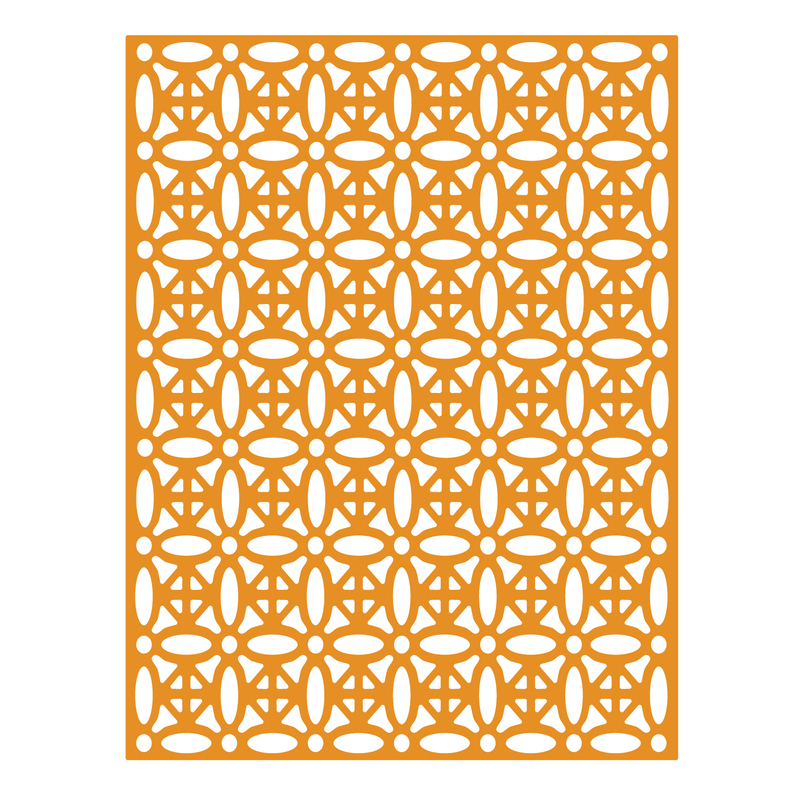 3.75" x 5"
Cut a square piece 3" x 3" from GCD Studios Charleston Collection. Cut a square piece 2.75" x 2.75" from October Afternoon Paper. Die-cut a Top Dog Dies Alaina Lace Border Die from GCD Studios. Add piece to panel and add sttiches. Stamp sentiment in Jet Black Archival ink. Die-cut butterflies in blue and yellow and trail from Top Dog Dies Butterfly Finishers set. Die-cut one flower in white from Top Dog Dies Pretty Petals Set. 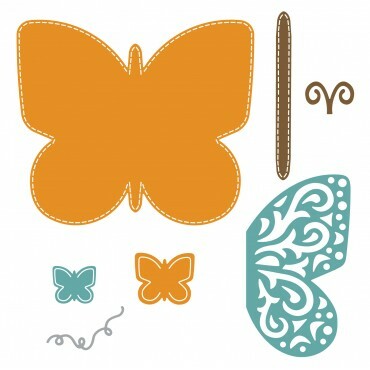 Add butterflies and flower to card. Add turquoise and clear sequins. 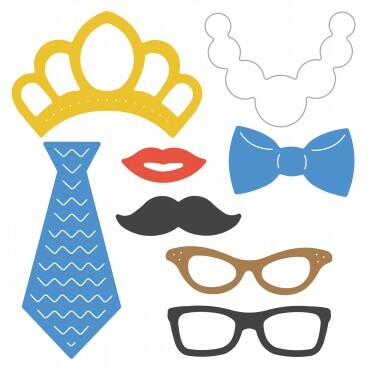 Crafting by designs: Anything goes. 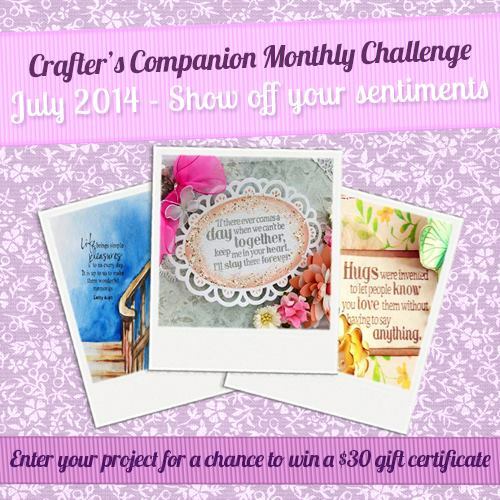 Crafter's Companion July Challenge: Show off your sentiments. Hello friends!! Hope you all are having a fantastic day! 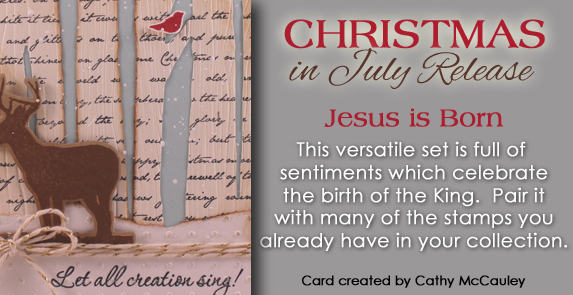 Today I want to show you a card I made for Crafter's Companion July Challenge "Show off your sentiments". You can find all the info about the challenge and how to enter HERE. Make card base from peach cardstock. A2 size. Cut a panel from Watercolor cardstock 3.75" x 5". Mist piece with water, then add red and light blue acrylic paints to Splendour Embossing folder, add watercolor panel in it and press with fingers to get the emboss design. Set aside to dry or used your embossing heat gun and speed the process. Stamp sentiment from Phrases-Vintage Floral Collection set on Ultra Smooth White cardstock in Black Ink. Die-cut and emboss piece. 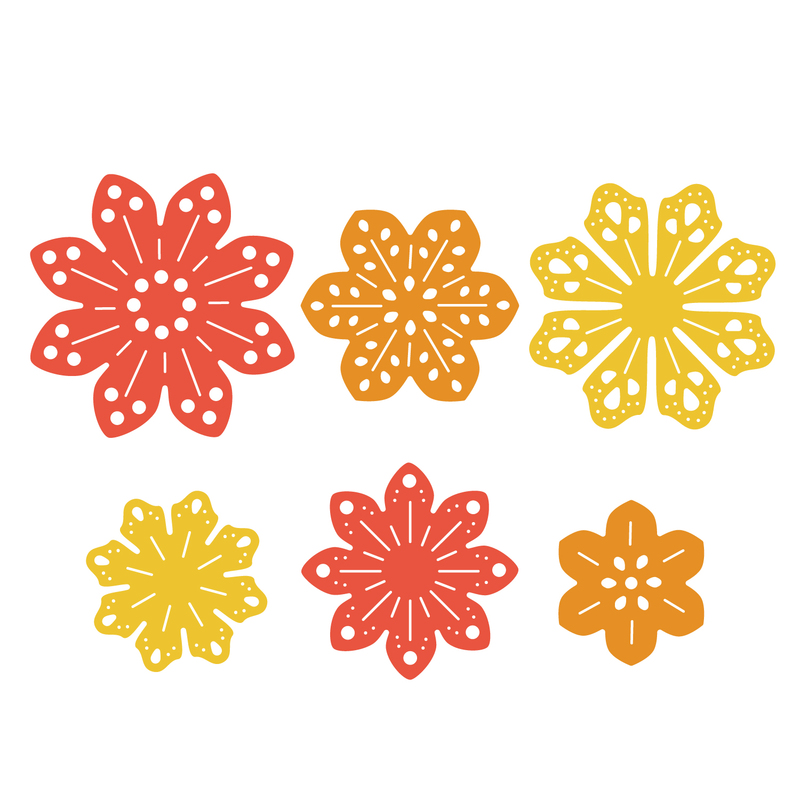 Die-cut flowers, add a red pearl in centers. Add watercolor piece to card base with circle foam adhesive. Add sentiment and flowers to card. Add twine behind lower card. Hope you like it and can play along too! Hello friends! Hope you all had a great weekend! We are having really hot temperatures, and I wish we could have a little bit of rain, that would be great to cool us off. Anyway, today, I want to share with you a super simple card I created using a stamp from Latina Crafter "Un arcoiris" (Rainbow). Cut a panel from water paper cardstock 3.75" x 5". Water mist panel, then use Inktense pencils to create a rainbow background. After panel has dried, stamp image in Jet Black Archival Ink. Die-cut few water drops and add them to the corner with little foam adhesive. Add foam adhesive to panel and add it to card base. Saying says: You can't see a rainbow without a little bit of rain. Sweet 'n Sassy July Release, it's Christmas in July!! Sweet 'n Sassy Stamps Blog on Friday, July 18th! Whether your style is Clean and Simple, Vintage, elegant or cutesy, you'll love mixing and matching the images and sentiments in this stamp set to create perfect Christmas cards for your family and friends! Do you have trouble finding just the right message for the inside of your cards? 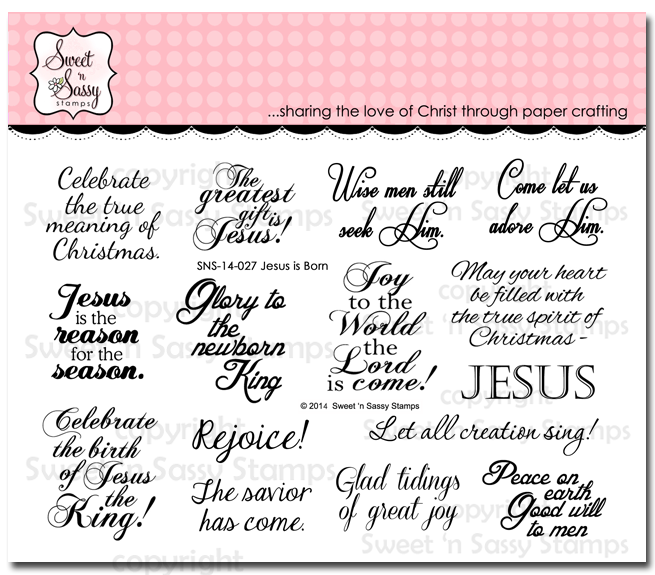 This stamp set, like our other Innies stamp sets, will help you with the perfect sentiment for the inside of your Christmas cards this year! AND, they are wonderful for the outside as well! I used the sentiment for the outside of my card. I stamped it on Vellum cardstock, then die-cut the piece using a snowflake die. Then, I added it to a big snowflake piece. Hello friends! I am a little late posting today, I've been feeling a little bit sick, ear aches are not fun I have to say, anyway. I am here to share with you a couple of Bebunni Christmas cards! 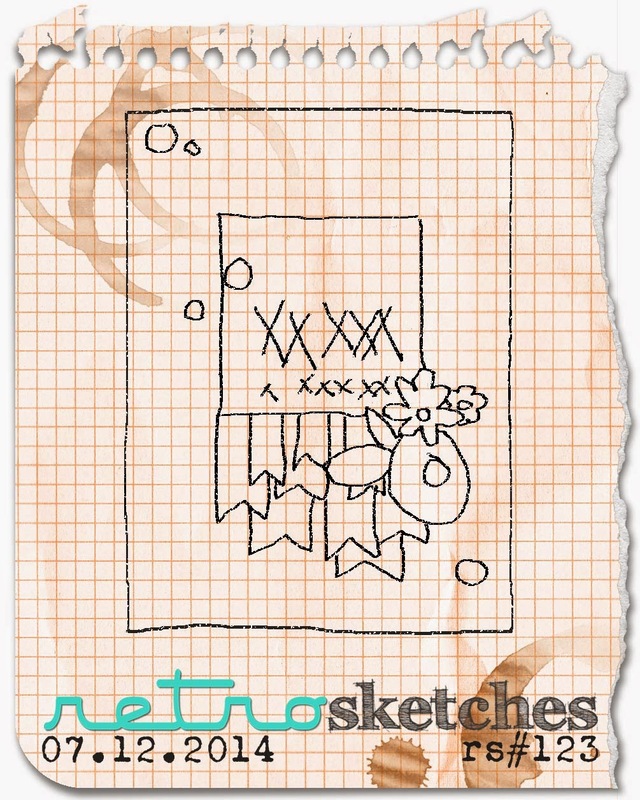 The images are adorable, fun to color to create cards, tags, boxes, etc. Make a card base from Ivory cardstock. 5.5" square. Cut a panel from red cardstock and patterned paper, add zig-zag stitches. 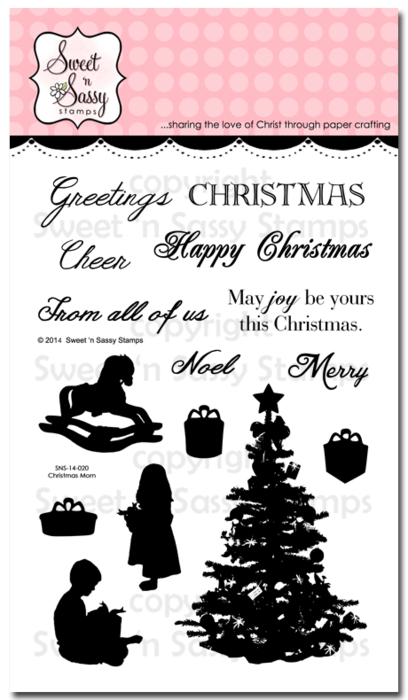 Stamp image from Bebunni Christmas Present set on Ultra Smooth Premium White Cardstock in Black Ink. Cut piece and add a piece of Patterned paper behind, then add straight stitches. Die-cut a snowflake from patterned paper, and one from white cardstock, then stamp sentiment in Black ink. Add panels to card base with foam adhesive. Stamp image and sentiment from Bebunni Snowy Hugs set on Ultra Smooth Premium White Cardstock in black ink. Create snow hills, added them to image and add zig-zag stitches. Die-cut sentiment and add it to card base with foam adhesive. Add White Liquid Pearls to all snow falls. Hello friends! I am back!! Mr. Mojo decided to take an unexpected trip to somewhere, maybe the moon, so I was left behind, alone and disoriented, LOL. But, I think the mojo has returned and I hope it stays, I can't afford few more day being disoriented, hehehe. Today, I have a super cute card for you. 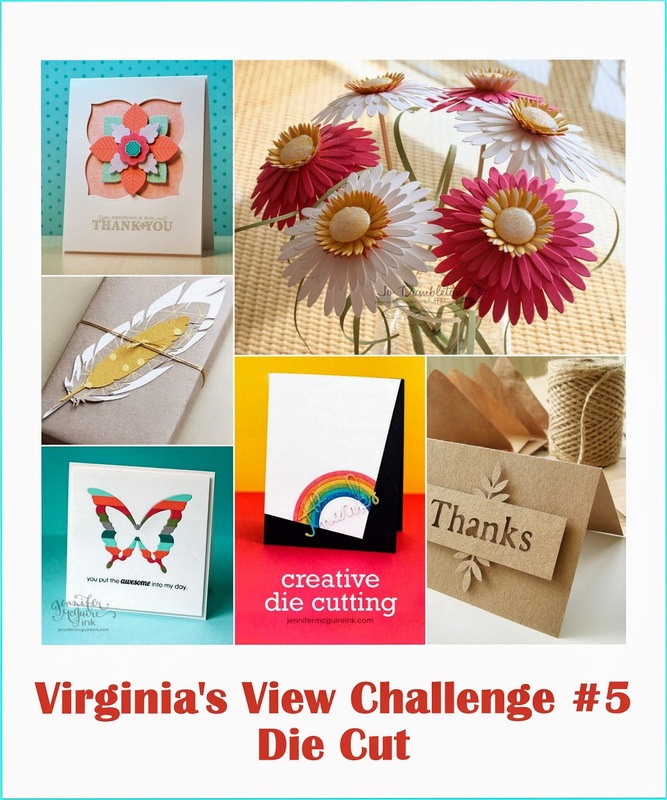 To kick my mojo, I combined the sketch from "PoppyvSketches" and "Virginia's View Challenge "Die Cuts" all the dies used in this project are from Top Dog Dies. First, die-cut a tag from Top Dog Dies Album Pocket Die in White cardstock. Stamp image from Bamboo set in Memento Tuxedo Black ink. Die-cut another tag from Patterned paper and adhere it behind the white one. 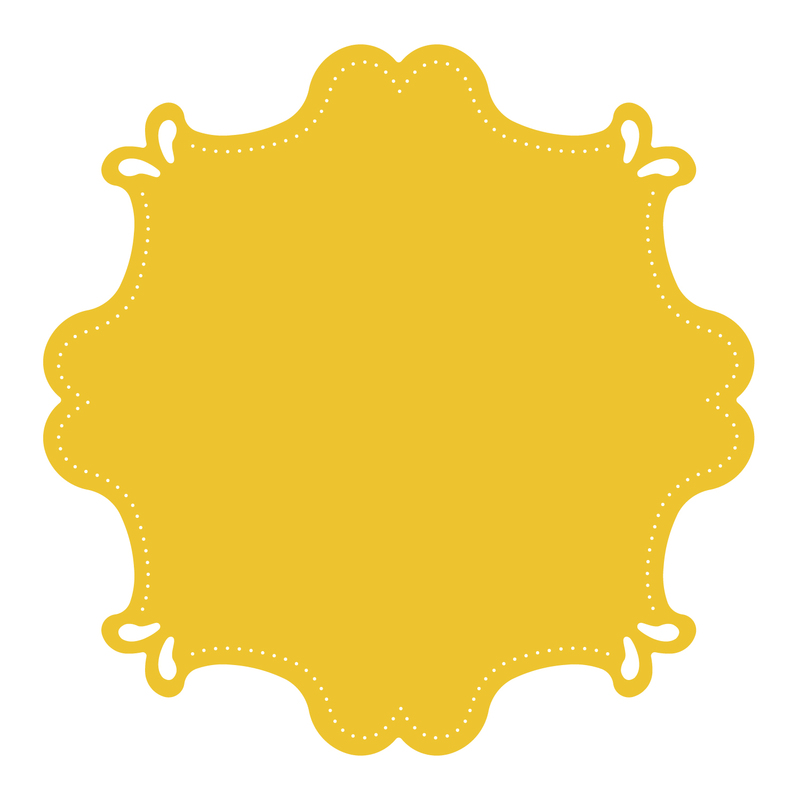 Die-cut a Top Dog Dies Alaina Lace Border Die in yellow cardstock, adhere it to white tag and add zig-zag stitches. Die-cut a tag from Top Dog Dies Alexa Frames Die Set in white cardstock and stamp sentiment in black ink. Tie twine around, attach the tag and make a bow. Secure the tag with foam adhesive. Die-cut a couple of butterflies from Top Dog Dies Butterfly Finishers Die set in green and patterned paper, glue them together and adhere it to tag. Add tag to card base with foam adhesive. Final touches, add a couple of pearls to the butterfly and cover center of flower with Crystal Lacquer and add clear glitter, set aside to let it dry. Hello friends! Hope you all are having a great 4th of July! Last night we went to the our local High School and enjoyed the fireworks! The weather was perfect. Today, we went to our little parade and then back home to watch soccer games (my family doesn't get it, but I love it), we had a nice BBQ, brownies and now we are full and resting! 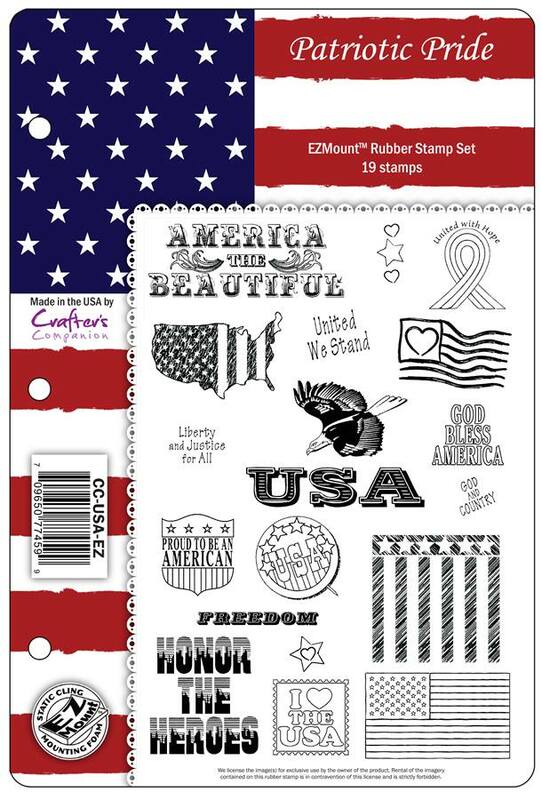 So, before the day is gone, I want to show a new "Patriotic Pride set" by Crafter's Companions. This set is perfect all year around!! I have a couple of samples for you, and you can purchase this set HERE, get double points and a special discount!! 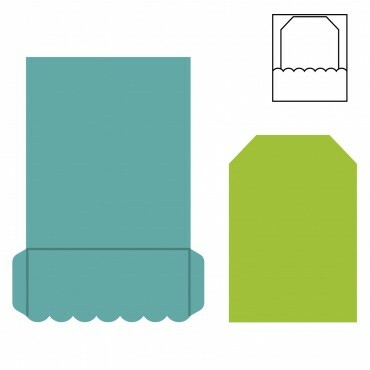 Make card base from Blue cardstock. A2 size. Cut a panel from Ultra Smooth Premium White cardstock. 5" x 3.75"
Stamp sentiment in Black Ink. Color the sentiment with Spectrum Noir Markers, I used: TB3, CR11. Stamp eagle in Black Ink, color it with markers, here I used: TN2, IG1, IG4. Cut out eagle and add it to panel with foam adhesive. Die-cut stars in red, white and blue and add them to panel with foam adhesive. 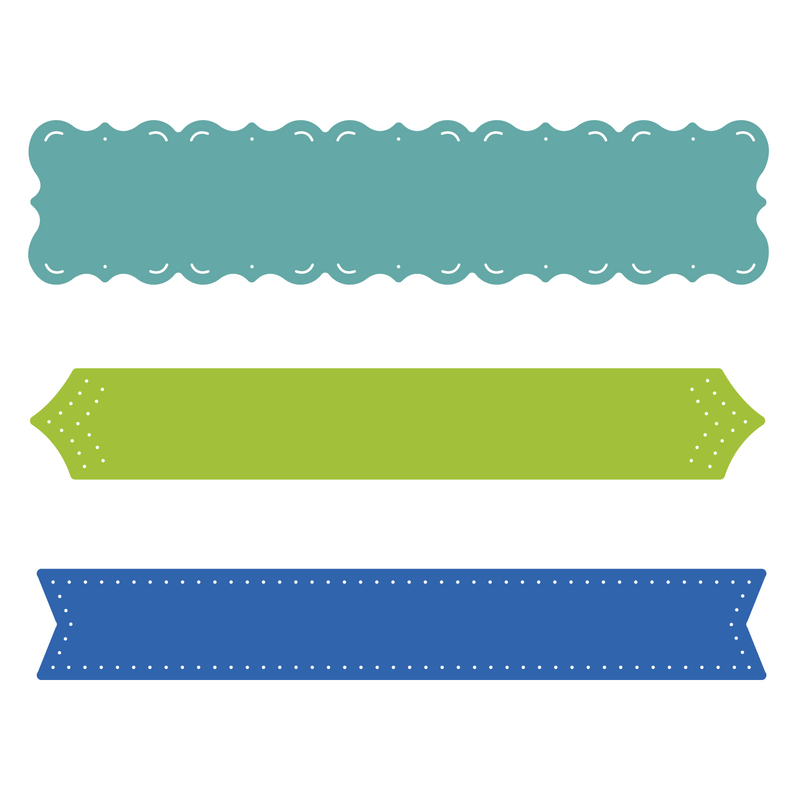 Add a strip of Washi Tape. Make card base from Ultra Smooth White cardstock. A2 size. Cut a panel from blue textured cardstock. 3.75" x 5". Emboss piece with Starry Eyed folder. Sand embossed piece. 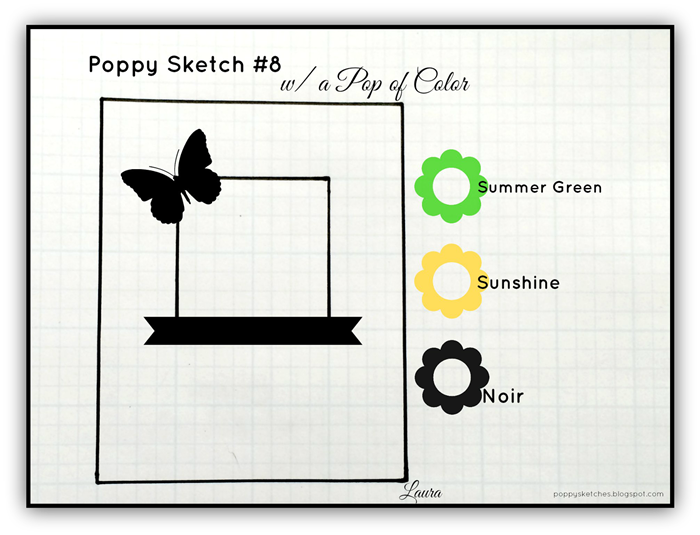 Stamp image and color it with Spectrum Noir Markers: DR1 and Pencils 26, 28, 67, 68, 73. Blend them with paper stumps and blending solution. Add image to panel with foam adhesive. Die-cut stars and add them to panel.